Creative Folks are specialists in Digital Asset Management. The technology has been around since the early 90's and we have been implementing solutions since its inception. Recognised by leading vendors we are certified as an Elvis Platinum Partner, Adobe Business Partner and Canto Systems Integrator. Digital Asset Management (D.A.M.) has evolved from a niche product to a fundemental technology stack for anyone organsiation managing content and brand assets. 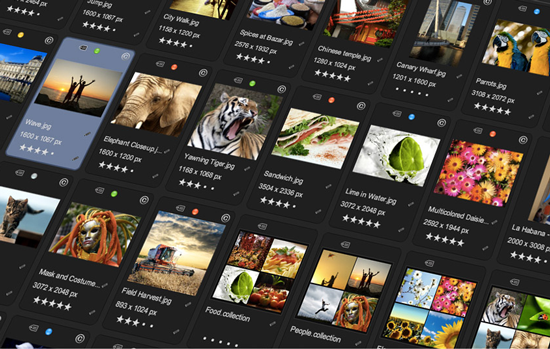 Simply stated, Digital Asset Management (sometimes referred to as “Media Asset Management” or “Content Management”) is the systematic cataloging and management of digital rich media: text, images, video and audio, so that they can be reused and/or re-purposed at a later time. If you have spent time and money creating or acquiring something then that item is an asset of your organisation. DAM, ECM, Metadata, MAM and BAM are just some of the terms and buzzwords you will come across when you start researching how to manage your digital media efficiently. Creative Folks have been providing cost effective DAM solutions since 1992 and we know how to avoid the potential pitfalls. DAM technology is still a burgeoning concept in Australia and Creative Folks are at the forefront of its development & integration. For more information on Digital Asset Management please click on the links below or contact one of our representatives to talk us through your challanges so we can help you take control. DAM improves archiving and finding assets. DAM prevents misuse of copyrighted material. DAM prevents the use of out-dated or wrong assets. 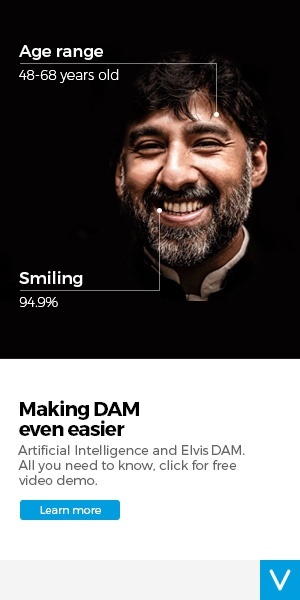 DAM eliminates the costly creation of variations of Assets through the use of Digital Masters. DAM automates workflow steps and communication.